TRANSPORTES LÍQUIDOS J.M. CAÑADAS, S.L in his aim to work with the highest Quality, Safety and maximum respect for the Environment has obtained the ISO 14001. 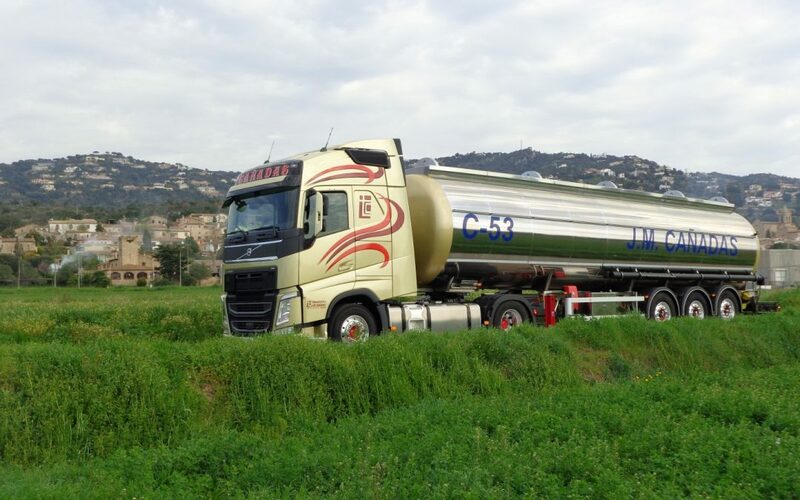 Being certified at the moment in the ISO 9001 since 2002 and by CEFIC (Conseil Européen des Federations de l’Industrie Chimique), also in SQAS Transport since 2011 and SQAS Tank Cleaning since 2007. The main objective is still to achieve the full satisfaction of our customers by complying with the Quality and Environment management system, based on the ISO and SQAS.